Whether you’re going on maternity leave, looking after elderly parents or pursuing your own business, a little bit of planning before dropping to a single income will go a long way. Life isn’t perfect and sometimes a sudden change in your circumstances such as a marriage split or death of a partner leaves you with no time to plan, but the same rules apply. In Australia, there many people are living on half of the average Australian wage. However, there is an equally large number of people that struggle to get by on double that. You have to learn to work with what you’ve got. As our income tends to increase, our lifestyles tend to adjust with it, and we take that extra overseas holiday, buy a car that’s a little more expensive, or start consuming organic food. Each change by itself may not be a big deal, but add them all up and you’ll find them taking a larger slice of your income. But the good news is that these expenses creep in, so in theory, they can creep out as well. Below are some ideas of how to adjust to living on one income. 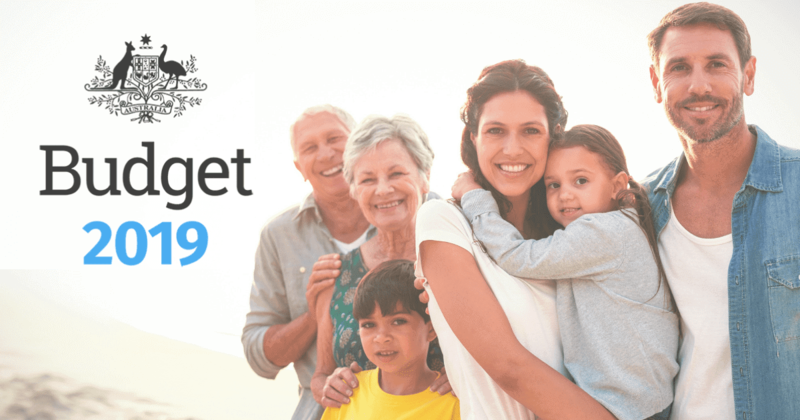 If you have nine months to plan to live off one income, prepare for the adjustment gradually by cutting back in one area a month for nine months. For example, month one cut the daily coffee; month two cut your Pay TV; month three bring your lunch from home; month four review your utility contracts. Gradual changes lead to sustainable change and within nine months you’ll find yourself living off one income with a smoother transition to get there. If you find yourself in a situation where you either don’t have time, or you’ve left it to the last minute, you’ll have to condense all those cost savings ideas into a very short period. The impact will be much greater, and you’re going to notice it. However, fear can be a strong motivator, and the prospect of running out of money and accumulating debt will help spur you to make changes. Pull that bandaid off now, and do it fast. Being aware of where your money is and where it’s going is vital. Think of the money in your bank account like the fuel in your car – it’s what gets you places. As your fuel gauge lowers, you should look at it more often and think of when you need to refill or drive that little bit more conservatively. If you have the benefit of time and still have two incomes coming through, start putting one of them into a different account that you don’t have easy access to. As you watch your bank balance fall faster, you’ll have to start adjusting your habits to match. A big advantage to doing this is you’ll be stashing money away which can help pay off your home loan, provide a deposit on an investment property or fund your babymoon. Dinner out with friends? Yes please. Weekend away with the siblings? Sure, why not. Drinks on the weekend? Count me in! It’s so much harder to say “no”, but the cost of socialising can take a large chunk of your disposable income, so it’s important that you know your limits. Your friends or family will most likely not be on the same journey as you, so it might be hard for them to understand. But if you’re honest and clear, e.g. “my husband is leaving his job in a few months to write a book, so we’re saving really hard”, good friends and family will respect your decision. Planning for your financial future is never more important than when you’re working hard to make ends meet. You have to make each and every dollar count, which often requires big sacrifices. It’s a powerful motivator to understand the long-term value of those sacrifices. Once you’re aware of the future impact of the decisions you’re making today, it helps make all the sacrifices just that little bit easier to manage.